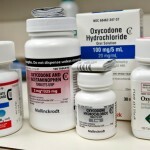 Two major challenges for optimizing analgesic therapy with opioid drugs are the immense differences between individuals in sensitivity to pain and the equally immense differences between people in sensitivity to response to opioid drugs. The goal of this communication is to provide a very brief overview of the major principles underlying the variations in response. An important concept is that pain is a homeostatic system. Homeostatic systems are controllers designed to keep a function within an acceptable range. For example, heating and air-conditioning in our buildings are homeostatic systems that keep air temperature within an acceptable range. Pain is a homeostatic system with the purpose of helping maintain tissue integrity. There are some people who are born with an inability to experience pain. These people do not thrive. If they put their hand on a burning stove, there is no signal to tell them to remove it. As infants learning to chew food, there is no signal to tell them their tongue is in the way, so they bite their tongue. Thus, they never learn how to move the tongue out of the way of the teeth, and eating becomes extremely difficult. Some homeostatic systems, such as regulation of core body temperature, are designed to maintain a very narrow range of acceptable values. However, pain is different. We need to vary response of the pain system to accommodate to changes in life circumstances. For example, if a person in the jungle is attacked and mauled by a tiger, the immediate need is not to fix the injury. The immediate need is to escape the tiger. After escaping the tiger, one can worry about the injury. In this situation, the pain homeostatic system has to temporarily shut down to allow the person to deal with the immediate priority. In terms of biology, this means that there are a variety of pieces of information that interact both at the level of pain detectors and within the integration circuits to determine what the appropriate output should be. There are many signaling molecules that interact at the pain detectors to move the set point for pain threshold up and down. There are many more signaling molecules that influence interpretation of the signals and our response to it. The activity of each one of these is influenced by genetic makeup and then further modified by the painful (or lack of painful) experiences that are part of life. The small differences in many players can sum to a very large effect at the systems level, accounting for variability between individuals. Mu-opioid receptors, the targets for opioid pain relieving drugs, are located in two different processing areas within the pain homeostatic system and are important players on the teams that modulate processing of pain. 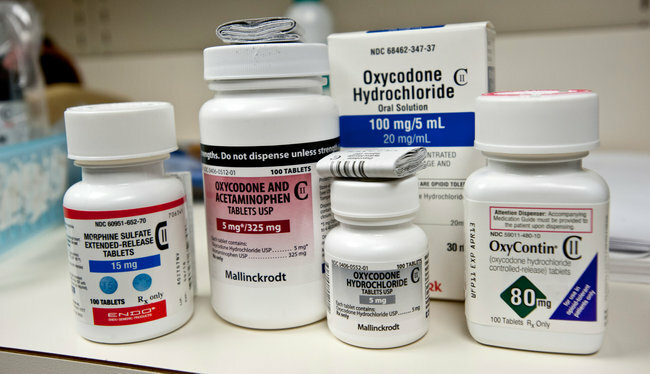 The same genetic and life history factors that influence the processing of pain determine sensitivity to opioid drugs, explaining why there is so much diversity between individuals. Looking to the future, one goal should be the capability to identify sensitivity to both pain and to opioid drugs before initiating therapy. With the genetic and tissue analysis tools that are either currently available or likely on the horizon, we should see great advances in the relatively near future. 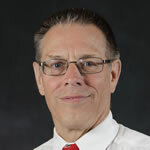 Lane Wallace is a professor and chair of pharmacology at The Ohio State University College of Pharmacy. He specializes in neuropharmacology and mechanism of action of addicting drugs.